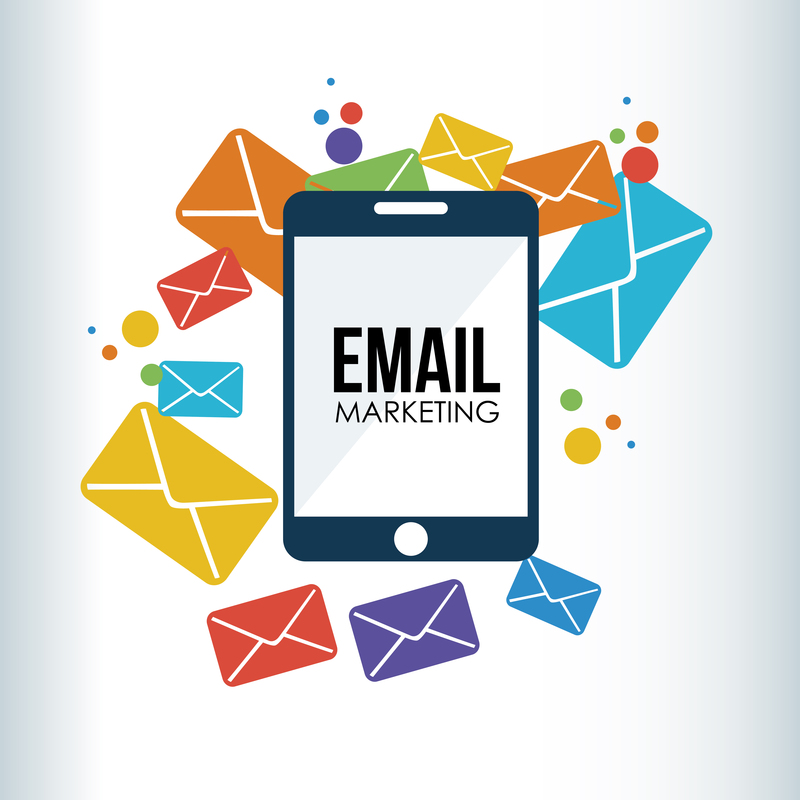 For shop owners and service providers looking to effectively market an offering online, using email is still the best place to reach their target audience. Make sure your 2019 email marketing plans are ready for the new year by answering the 4 questions in the article above. 8 tips that guarantee success in email marketing campaigns. 5 tips that can help you improve your email marketing efforts. 12 recommendations and tips to keep in mind when formulating your sending strategies in order to maximize your holiday email campaigns. By understanding less is sometimes more, offering more ways to engage audiences, and using AI to make your team smarter, you too can improve email marketing performance in 2019.